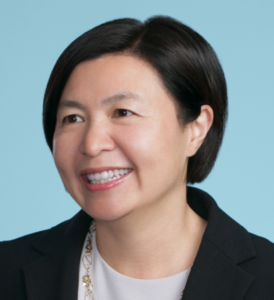 Jenny Liu is a partner in Pillsbury’s Corporate and China practices. She splits her time between the firm’s San Francisco, Shanghai and Beijing offices. Jenny advises growing companies on their operations in the United States and China in various industries, including internet and telecom, software, energy, education, medical devices, and consumer services. She also represents private and public companies, financial institutions, private equity firms and venture funds in commercial and corporate transactions, including equity financings, loan and credit agreements, cross-border mergers and acquisitions, and the formation and structuring of direct investments in the United States and China.